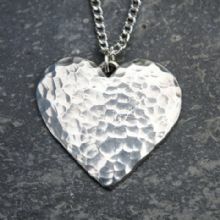 Planished texture pewter heart pendant on silver plated chain . 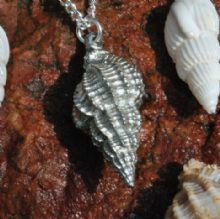 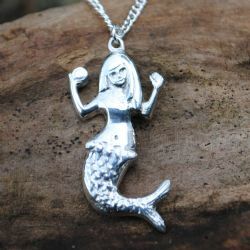 A beautiful , polished pewter mermaid pendant on a silver plated chain. 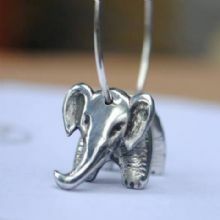 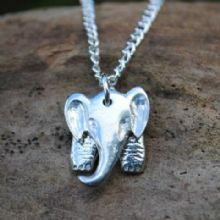 Lovely , 2 piece pewter elephant pendant on silver plated chain. Polished pewter Wren pendant on a silver plated chain . 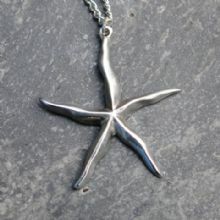 Highly polished pewter Starfish pendant on a silver plated chain. 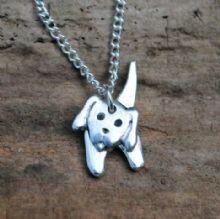 Lovely pewter dog pendant on a silver plated chain. Textured pewter heart pendant on a silver plated chain . 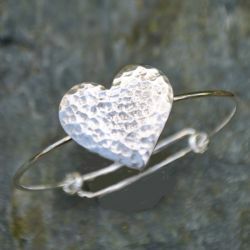 Classic design featuring a planished texture . 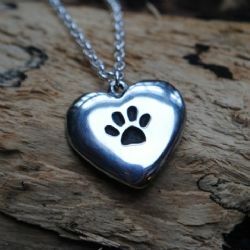 Lovely pewter pawprint heart on a silver plated chain . 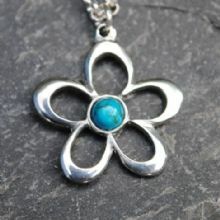 Beautiful pewter flower pendant with real Turquoise gemstone on a silver plated chain. 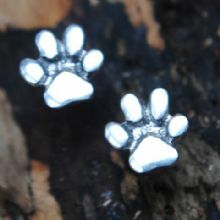 Lovely pewter pawprint stud earrings with silver plated earposts. 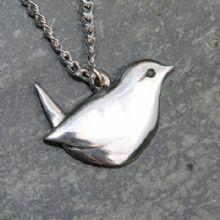 Pewter 2 piece pendant on a silver plated chain. 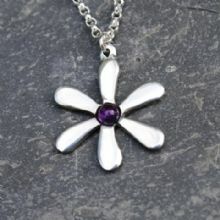 Very pretty polished pewter flower pendant with real amethyst gemstone on a silver plated chain. 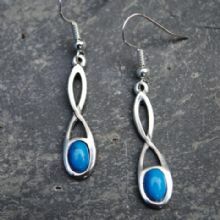 Polished pewter drop earrings featuring celtic knotwork and real Turquoise gemstones on silver plated earwires . 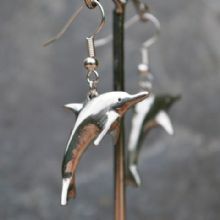 Elegant danglies ! 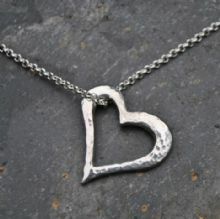 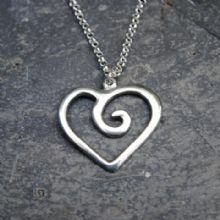 Very pretty , pewter heart pendant on a silver plated chain. 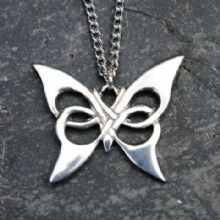 Highly polished pewter butterfly pendant , featuring Celtic style knotwork on a silver plated chain. 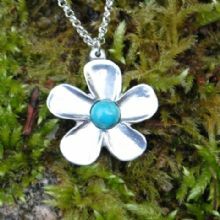 Dainty pewter flower with real turquoise gemstone on a silver plated chain. 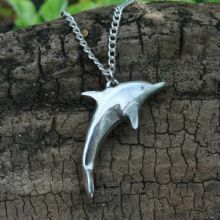 So pretty ! 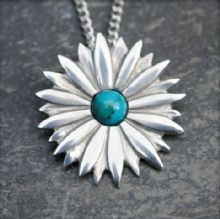 Pretty daisy flower pendant with real turquoise gemstone on a silver plated chain . 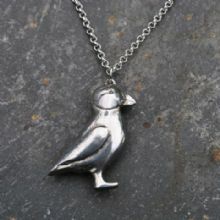 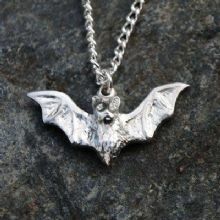 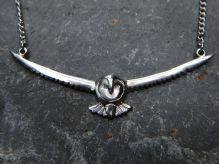 A lovely , barn owl as a pewter necklace on silver plated chain. 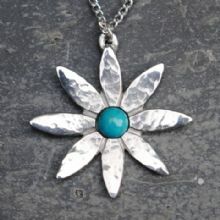 Pewter lily flower pendant with real turquoise gemstone on a silver plated chain . 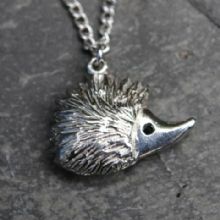 Polished pewter hedgehog pendant on a silver plated chain . 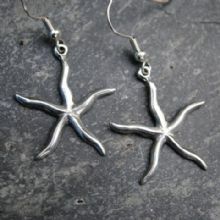 Highly polished pewter starfish drop earrings on silver plated earwires . 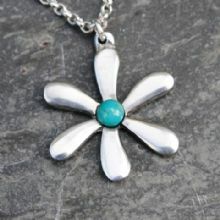 Very pretty polished pewter flower pendant with real turquoise gemstone on a silver plated chain. 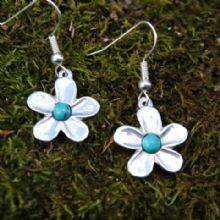 Highly polished pewter openwork drop earrings featuring a pretty flower design and real turquoise gemstones on silver plated earwires . 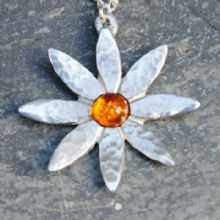 Pretty daisy flower pendant with real amber gemstone on a silver plated chain . 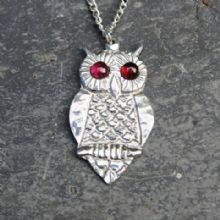 Pewter Owl pendant on a silver plated chain , featuring Garnet gemstones . 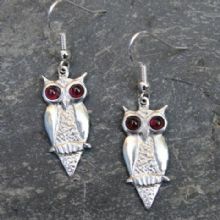 Its a hoot ! 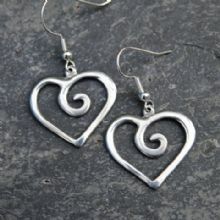 Dainty pewter heart earrings , featuring a spiral openwork design on silver plated earwires. 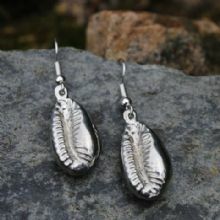 Beautiful leaf drop earrings with a natural texture on silver plated earwires . 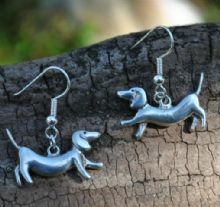 Lovely dangly earrings ! 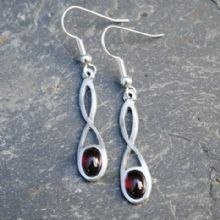 Polished pewter drop earrings featuring celtic knotwork and real garnet gemstones on silver plated earwires . 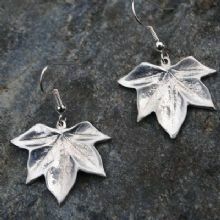 Elegant danglies ! Dainty pewter flower with real amber gemstone on a silver plated chain. 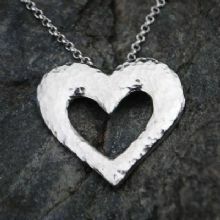 So pretty ! 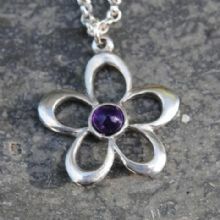 Dainty pewter flower with real amethyst gemstone on a silver plated chain. 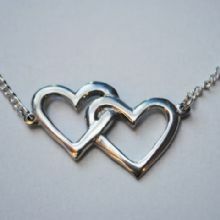 So pretty ! 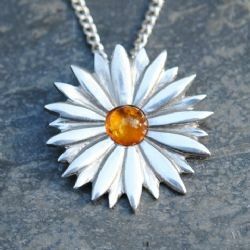 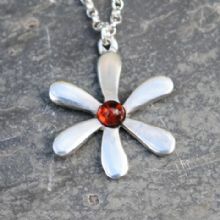 Very pretty polished pewter flower pendant with real amber gemstone on a silver plated chain. 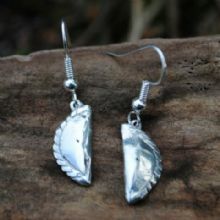 Lovely shiny , pewter sycamore leaf earrings on silver plated hooks. 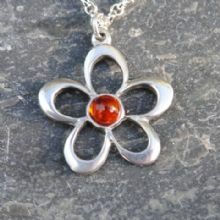 Pewter lily flower pendant with real amber gemstone on a silver plated chain . 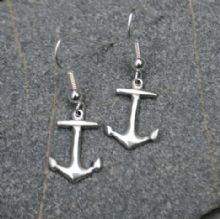 Lovely pewter anchor earrings with silver plated hooks. 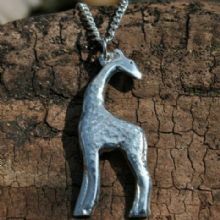 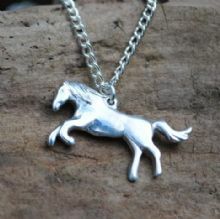 Lovely jumping horse pendant on a silver plated chain. 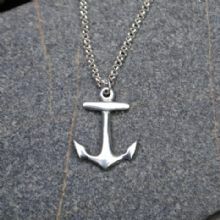 Lovely pewter anchor on silver plated chain. 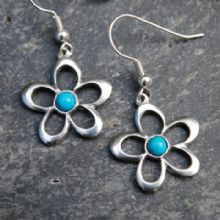 Beautiful pewter earrings with real turquoise gemstone on sliver plated earwires. 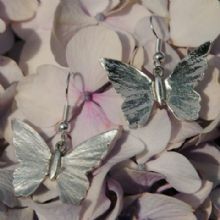 Beautiful pewter butterfly earrings on silver plated hooks. 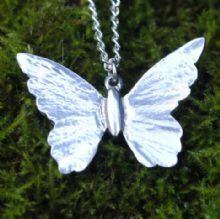 Beautiful pewter butterfly pendant on a silver plated chain. 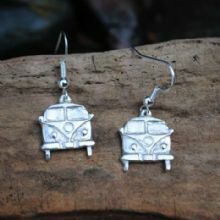 Pewter camper van earrings on silver plated earwires. 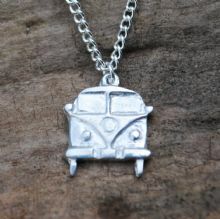 Pewter camper van pendant on silver plated chain. 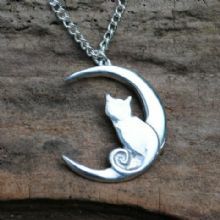 Charming cat and moon pendant on a silver plated chain. 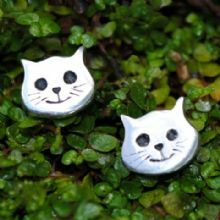 Charming cat face pewter stud earrings with silver plated studs and scrolls. 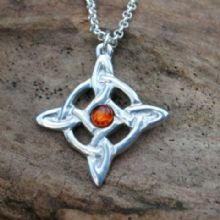 Lovely pewter celtic pendant with real gemstone ( 3 colours available ) on a silver plated chain. 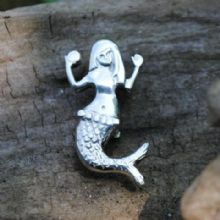 Beautiful Zennor mermaid pewter brooch with silver plated pin. 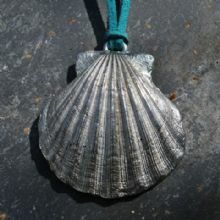 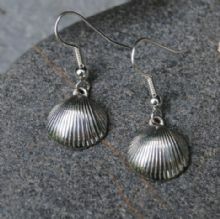 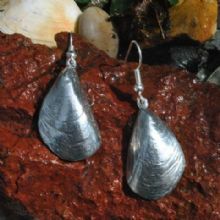 Lovely pewter cockleshell earrings with silver plated hooks. 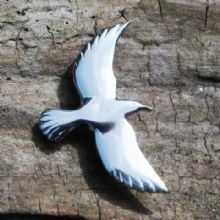 Lovely pewter Chough brooch with silver plated pin. 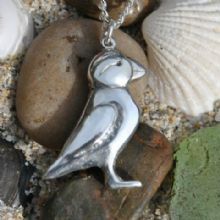 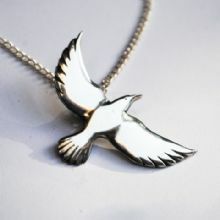 Beautiful pewter Chough pendant on a silver plated chain. 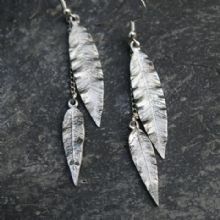 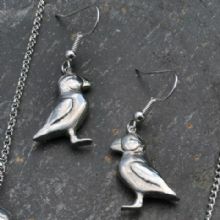 Pewter Cornish pasty earrings on silver plated earwires. 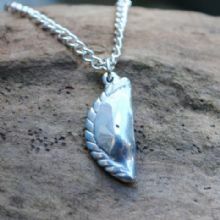 Pewter pasty pendant on a silver plated chain. 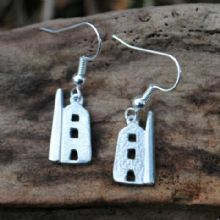 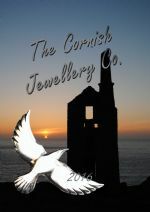 Cornish tin mine earrings on silver plated earwires. 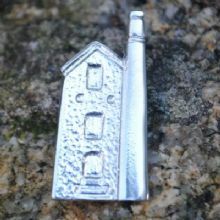 A pewter engine house brooch with a a silver plated pin. 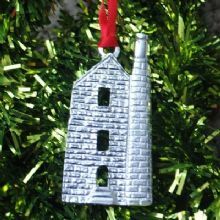 Pewter engine house Xmas tree decoration with red ribbon . 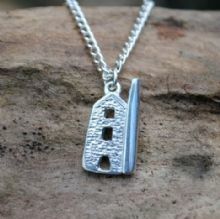 Pewter engine house pendant on a silver plated chain. 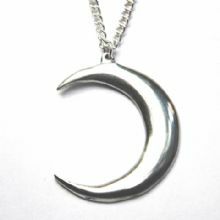 Beautiful Crescent moon pewter pendant on a silver plated chain . 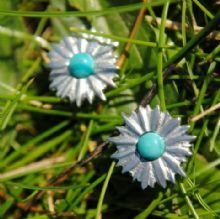 Pewter daisy stud earrings with real turquoise gemstone on silver plated studs. 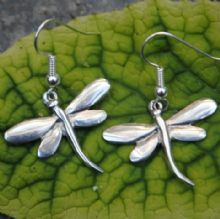 Stunning pewter dragonfly earrings on solver plated earwires. 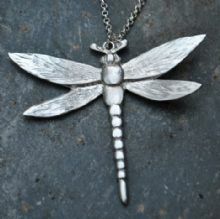 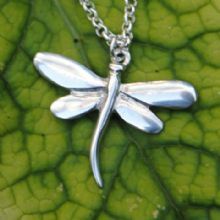 Lovely pewter dragonfly pendant on a silver plated chain. 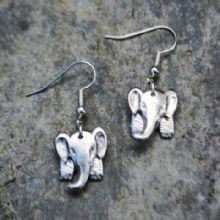 Pair of 3D Elephant hoop earrings ( Pewter ) on Silver plated hand made hoops . 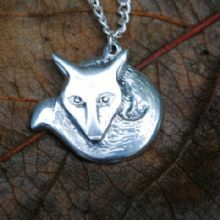 Polished pewter Fox pendant on a silver plated chain. 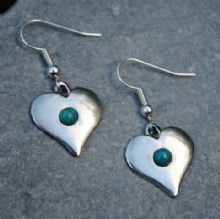 Pewter heart earrings with real gemstones ( choice of 3 colours ) . 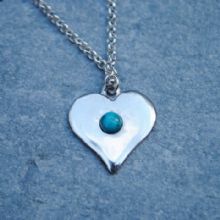 Polished Pewter heart pendant with real gemstone ( 3 colour choices ) on a silver plated chain. 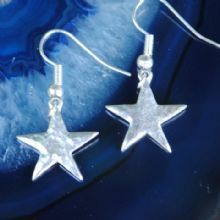 Pewter hammered star earrings on silver plated hooks . 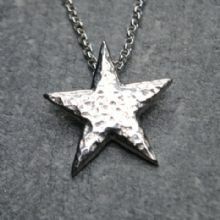 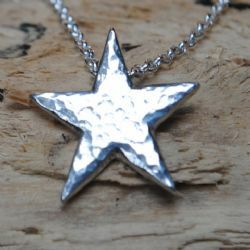 Textured pewter star pendant on a silver plated chain. 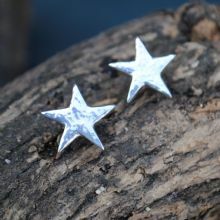 Lovely pewter star earrings featuring a "hammered" texture with silver plated studs. 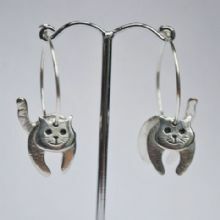 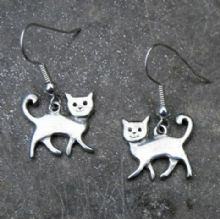 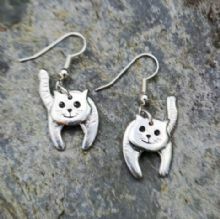 Lovely pewter cat earrings on silver plated hooks. 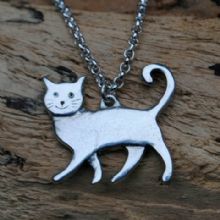 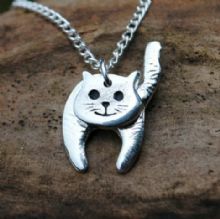 Lovely polished pewter cat pendant on a silver plated chain. 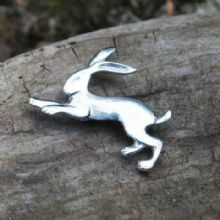 A gorgeous pewter Hare brooch with a silver plated pinback. 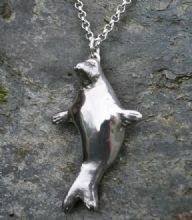 Pewter hare pendant on a silver plated chain. 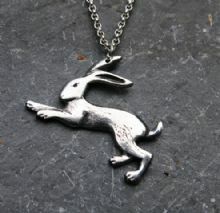 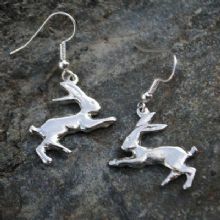 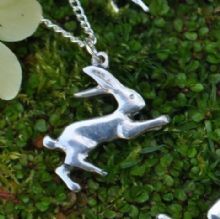 Lovely pewter Hare pendant on a silver plated chain. 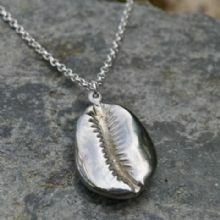 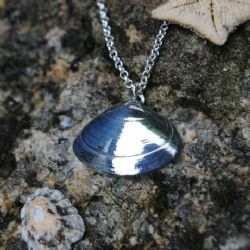 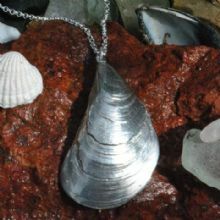 Lovely polished pewter necklace on a silver plated chain. 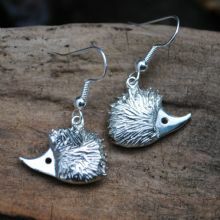 Pewter hedgehog earrings on silver plated earwires. 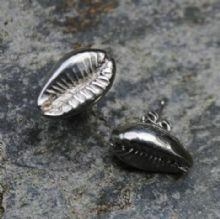 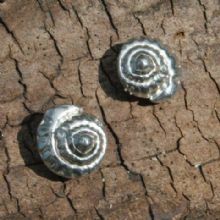 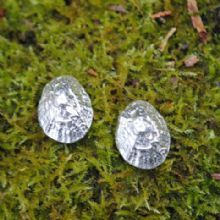 Pewter limpet stud earrings . 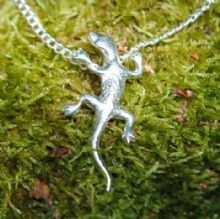 Pewter Lizard pendant on Silver plated chain. 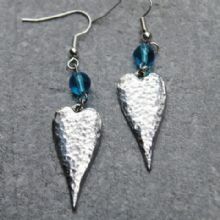 Beautiful hammered pewter drop earrings with a blue glass bead .